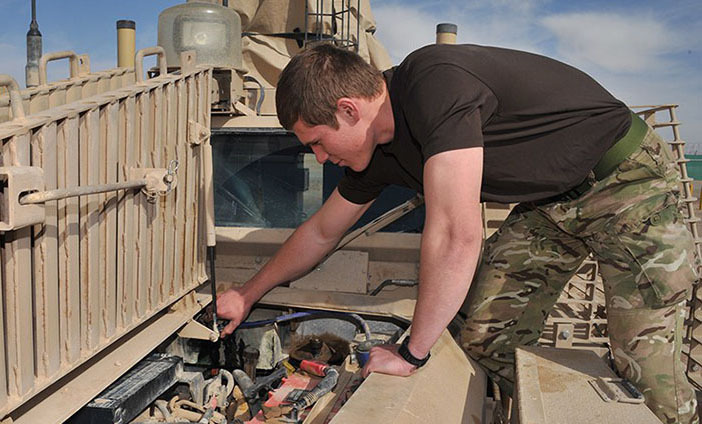 Whatever role you choose, from an electrician to an engineer, we’ll be there to support you every step of the way. The sense of belonging you find in the Army is next level. When you’ve trained together, side by side, learned things no classroom can teach you. When you’ve lived together and worked together, it creates a bond like no other. A bond that lasts a lifetime, and sees you through whatever life throws at you. In the Army, it’s about having a go-getting attitude and the drive to make a difference whilst working as part of a close-knit team. We’ll give you the opportunity to travel the world, experience different cultures and gain a host of skills all whilst earning a decent salary along the way. Monday 29 April, 13.00 – Picton Barracks, SA31 3BS where we are opening our recruiting house. There will be plenty of activities to get involved with including an army climbing wall and a 105 Mobile Light Artillery Gun. Wednesday 1 May, 10.00 – 14.00 - Castle Square, Haverfordwest, SA61 1SZ. The Royal Welsh will be attending. 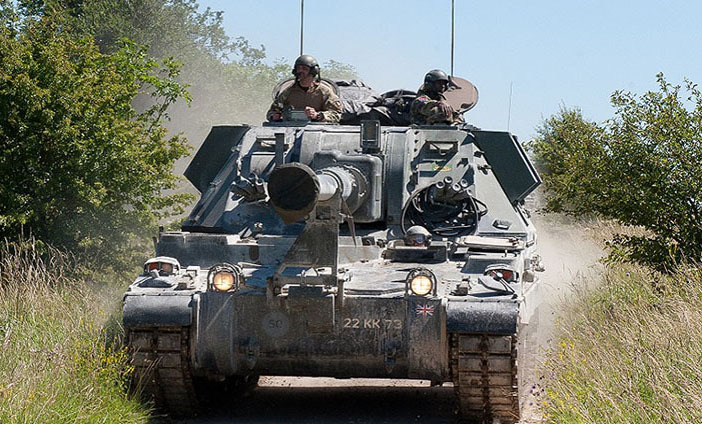 Friday 3 May 10.00 – 15.00 - Oxford Street, Swansea, SA1 3BB - The Royal welsh and Royal Artillery will be there with their weapons stand and a Mobile Light artillery gun. Saturday 4 May, 10.00 – 14.00 - DW gym, Parc Trostre, Llanelli, Clarkes shoes, SA14 9UY - Come and see if you can beat the Army fitness test at the DW Gym. A career that guarantees excitement, variety and opportunities you won’t find anywhere else. You’ll learn the skills you need to serve your country and make your friends and family proud. 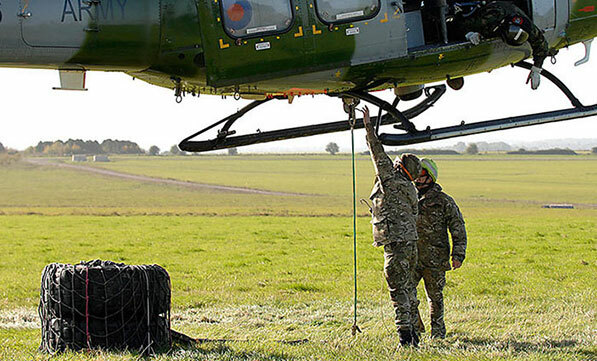 The Royal Welsh, Welsh Guards and Queen's Dragoon Guards are combat units. All three of these units are in the thick of the action when the time comes and are proud to represent Wales and do the country proud. 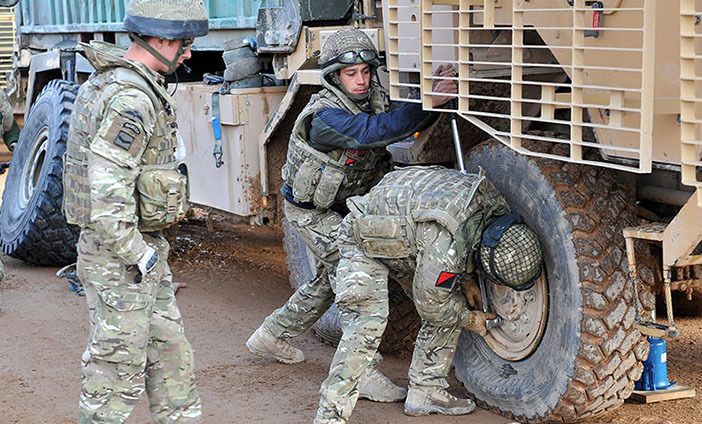 You’ll learn everything you’ll need in conflict situations and everything else the Army does, from driving armoured vehicles to helping with natural disasters. 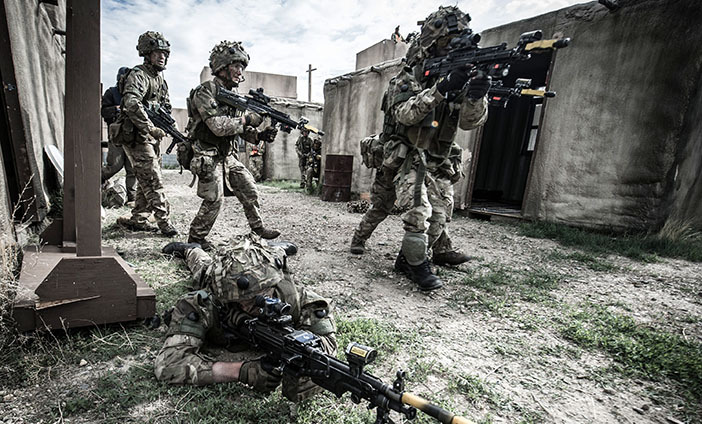 You could join the Infantry where you’ll be trained as an expert in modern combat. 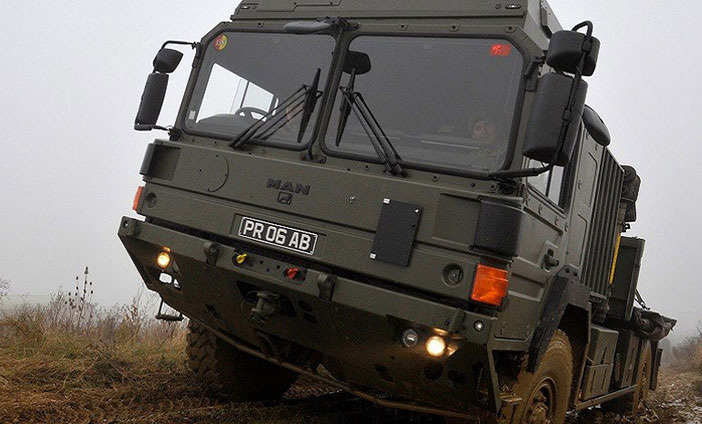 You'll also have the chance to choose a more specialist role, including; Machine Gunner, Mortar Operator, Driver and Sniper. 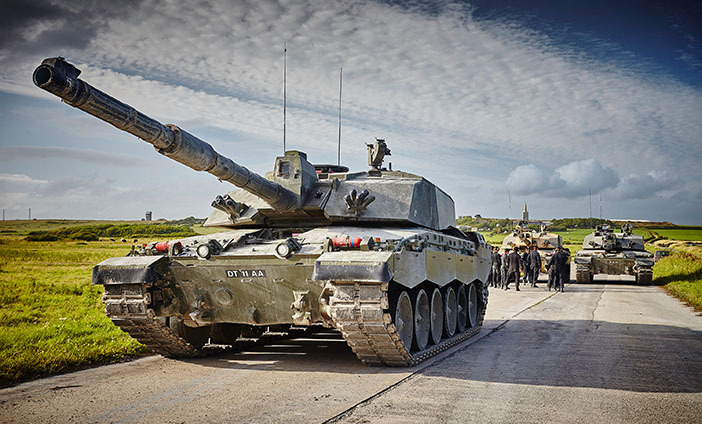 Become an expert in tank warfare and armoured combat as a Tank Crewman.